NSW Health has issued a new measles warning. 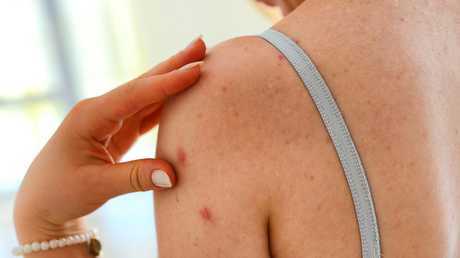 NSW Health is again alerting Sydney residents to be vigilant after a man recently returned from the Philippines with measles. 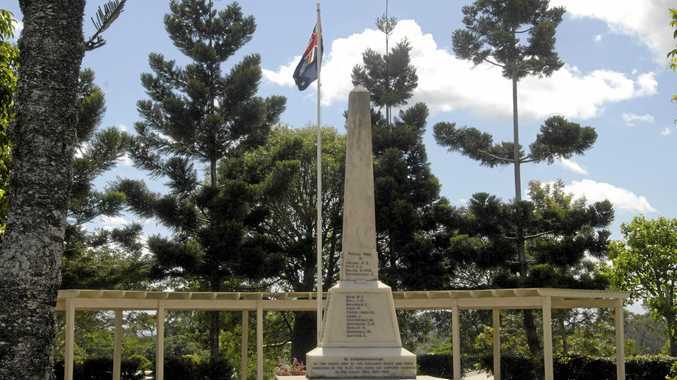 The Sydney resident, who is aged in his 30s with an unknown vaccination status, developed measles a few days after returning home from Pakistan. The man required hospitalisation for his symptoms but is no longer infectious and recovering at home. According to NSW Health, the man is the 21st person in NSW to have been diagnosed with the highly-contagious disease since Christmas. Earlier this month, authorities warned Australians who holiday in Bali and visitors to the Sydney Opera House to be on the look out for measles symptoms after a young woman and a baby contracted the disease. The woman, aged in her 20s, developed the measles rash after arriving in Sydney from Bali on Qantas flight QF44 about 6.30am on February 21. New warning over measles outbreak. 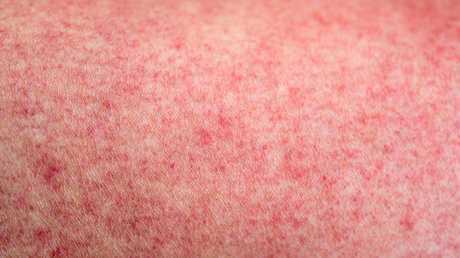 Symptoms include fever, sore eyes and a cough followed by a red, blotchy rash. Redfern Station Medical Centre and Redfern Discount Drug Store on Saturday 9 March between 10:15am and 11:15am, and Sydney Hospital on Monday 11 March between 10:30am and 11:15am. As the time from exposure to the onset of symptoms is between a week and 18 days, people should look out for symptoms until March 29. NSW Health Director of Communicable Diseases Dr Vicky Sheppeard explained that while those places do not pose an ongoing risk, people who may be susceptible to measles and were present at the above locations at the same time as the man, should contact their local public health unit for advice. In New Zealand, health authorities are preparing for a major vaccination drive after a measles outbreak was confirmed as likely to spread across the South Island's Canterbury region. The vaccination program will include 100,000 doses of the measles, mumps, rubella (MMR) vaccine being distributed for free, Canterbury Primary Response Group's Phil Schroeder told Radio New Zealand on Tuesday. On Monday the Canterbury District Health Board confirmed 25 cases, adding in a statement that it was likely the number of infections would rise. 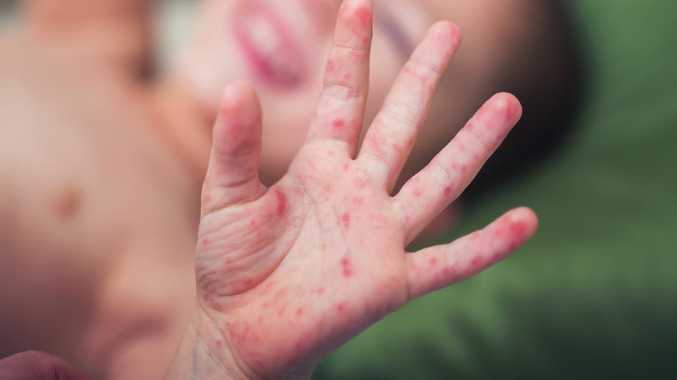 The number of recorded measles infections globally doubled to 229,000 last year, the World Health Organisation (WHO) said in February. But the agency estimated that less than a tenth of the cases are reported to health authorities, and that the real number in 2018 exceeded two million.